The Leica DM LFS fixed stage microscope is specially designed for electrophysiology applications and microscopy in the infrared range. 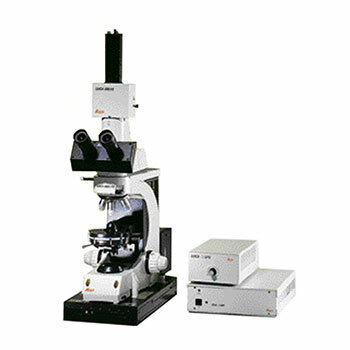 This top-class microscope offers high precision objective focusing. Teamed with Leica UVI objectives – apochromats for water immersion with a ceramic front part – the Leica DM LFS takes you into optical dimensions never achieved before in electrophysiology.